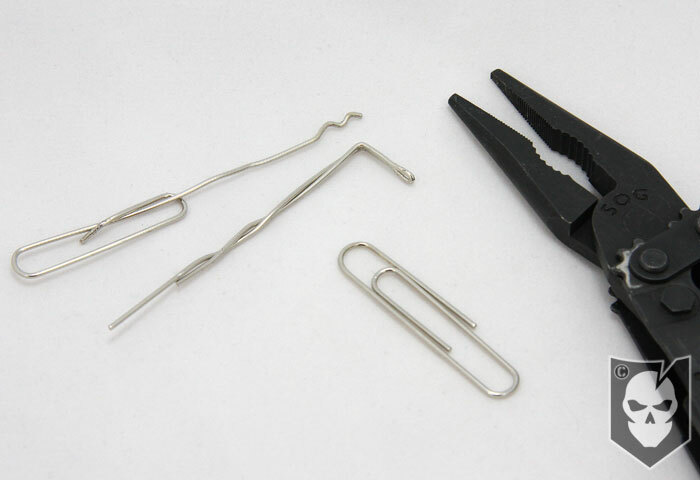 You may have read the previous post I wrote on how easy it is to pick your way out of handcuffs with a bobby pin and how readily available they are to the masses. This not only makes possessing the same “technology” that officers have at their disposal available for illegal restraint (like a home invasion), but also puts the simple handcuff key in the hands of anyone who wants it. Between this and why most departments don’t issue trauma kits and rely 100% on EMS to save their officer’s lives in a traumatic injury scenario, are some of my big soapbox issues. My hope with this article is to bring any awareness that I can to the handcuff issue and also to open up some conversation so we can learn from some of the LEO readers out there. 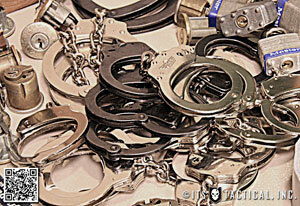 February 20th was chosen because it’s the birthday of the modern handcuff. It’s on that date in 1912 that the US Patent office issued patent 1,017,955 to George A. Carney for a “swinging bow ratchet – type” adjustable handcuff. Before that handcuffs were heavy and bulky and there was no standard style. Carney’s design was always ready and was light weight compared to older models. 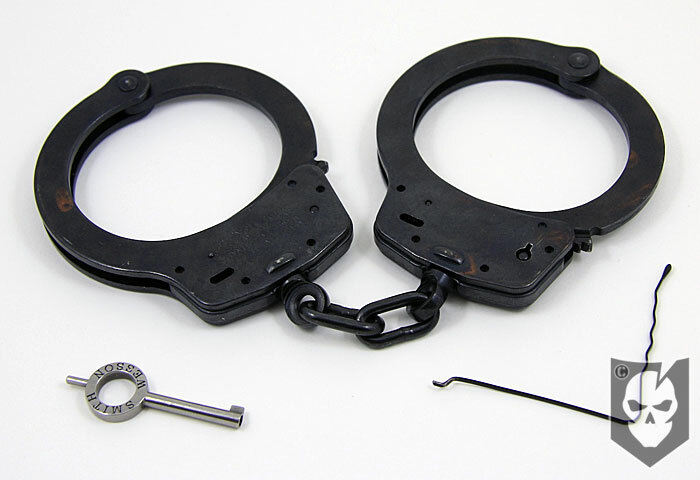 Since that patent, most modern handcuffs around the world have been made with the same swing through design, with minor modifications. 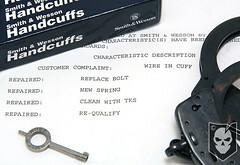 The Carney Patent was bought by The Peerless Handcuff Company of Springfield, Mass., and the first models were manufactured for them by Smith & Wesson. I know most every LEO is well aware of the downfalls of the ratchet adjustable handcuff design, but my question is why isn’t something being done about it? Sure it’s hard to escape handcuffs if you’re properly restrained with your palms facing out and if other techniques officers use are implemented, but it’s not impossible. There’s also the double lock, which as I’ve demonstrated isn’t an issue to someone with a bobby pin and especially someone with access to a key. So why are they still in use? Is it an issue of cost and requiring every department across the US to change keys? Why is the same equipment used by officers available to the masses to use illegally? It happens. Here’s an article about a Baltimore couple that was illegally restrained by Police impersonators. Is it a mindset issue, where it’s just been done like that for so long and will continue to be done like that? I find it troubling that our world continues its technological advancements, like the development of complicated electronics such as UAVs and other devices that benefit our officers, but we’re still using handcuffs based on a design from 1912. What are your thoughts? Am I off base with my thinking and overlooking something?